Add THOUSANDS To Your Home With these 20 Proven Techniques! 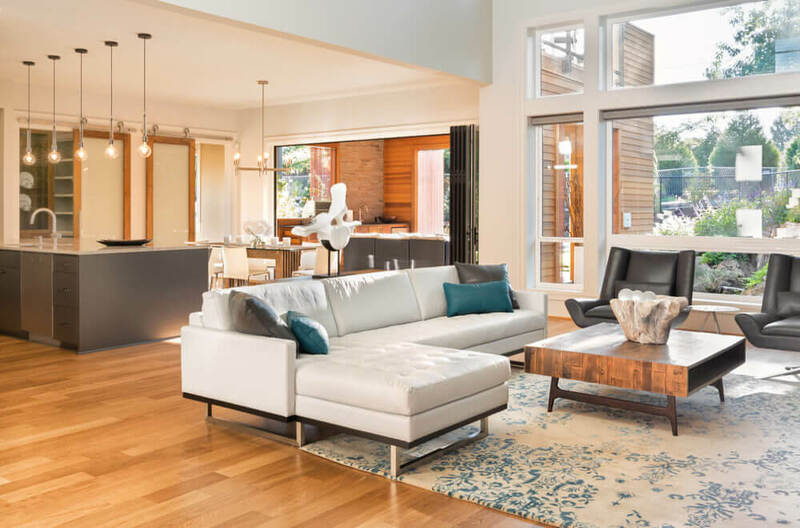 Whether you are a brand new homeowner or looking to sell, it’s always important to know exactly what your property is worth and how to add more value to it. Here, at Art Windows and Doors, we have gained over 50 years experience in improving people’s homes. 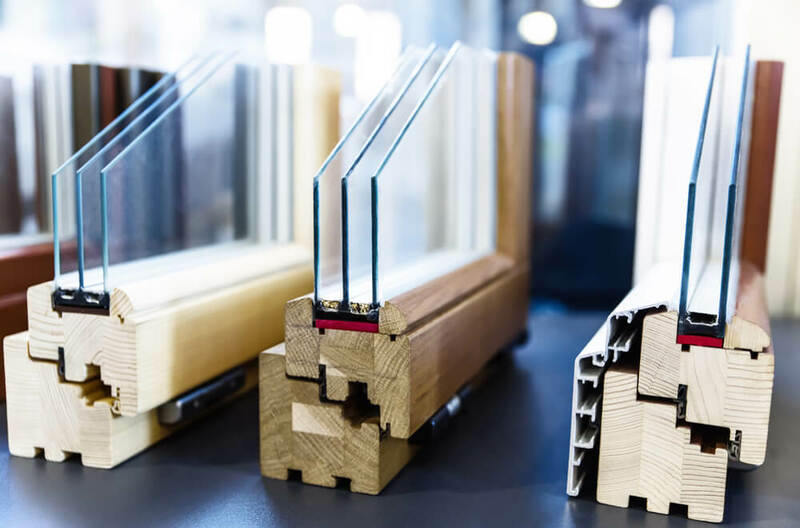 Although we specialise in double glazing Glasgow, Kommerling products and UPCV doors, we also know how to find the value of a home and how to add value to it. According to recent studies, you can increase the value of your property by 643% by spending £3,500 on improvements. In the average UK Home, people who invested £3,500 on an open plan kitchen saw their property’s value soar by £26,000. 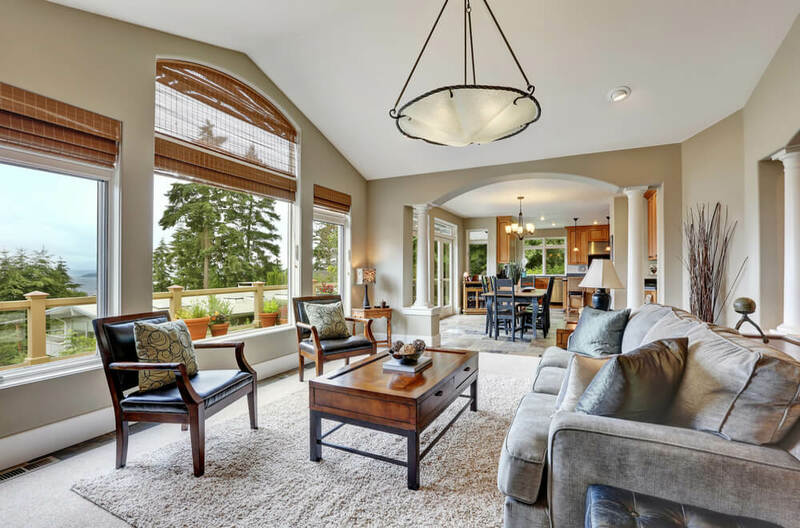 All types of properties, whether big or small, have a potential to be improved and turned into someone’s dream home, the trick is just finding out how. And that’s where we thought we would help. 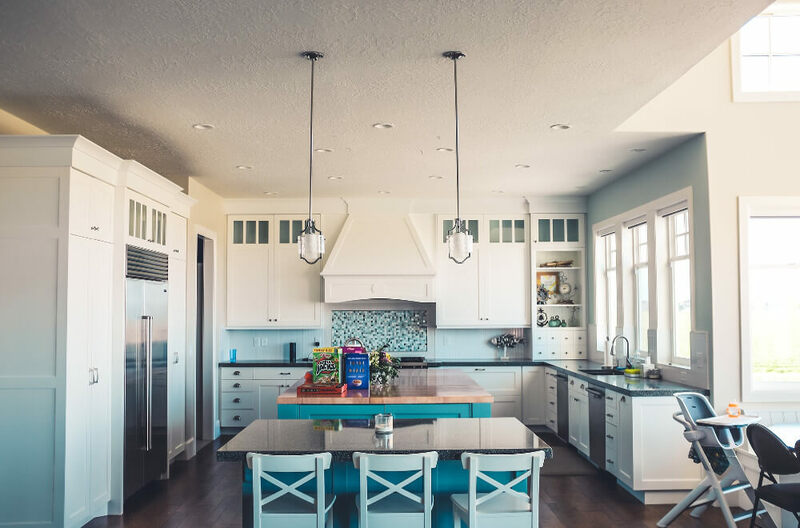 We thought we would put together a list of the best-proven ways in which you can add serious value to your home. From triple glazing to art deco doors and everything in-between, we have made sure that all possible methods of adding value are covered. 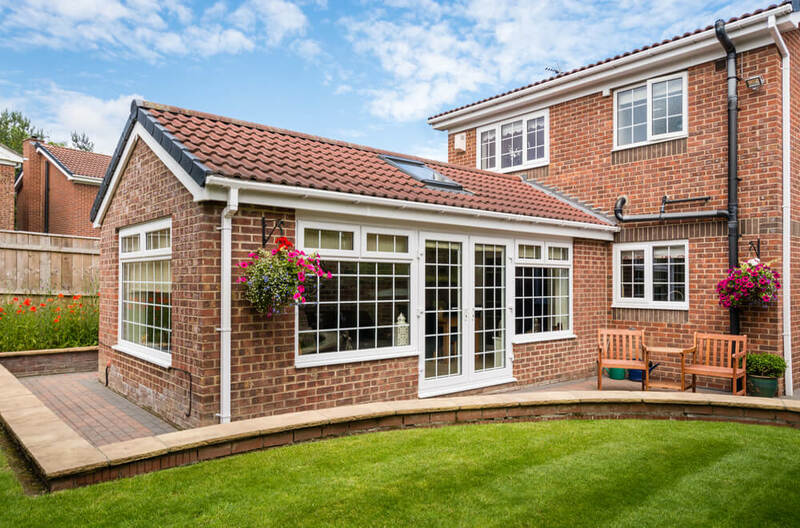 So, before we start talking about how Kommerling windows and triple glazing will boost your property’s value, it’s important to first know what it’s already worth. In the past few years, there has been a rise in house valuation websites that include a built-in system. However, these house valuation websites can often be a little biased and focus heavily on geography. Although a lot of these sites can offer a great estimate, they usually don’t filter in little details that can make a big difference. 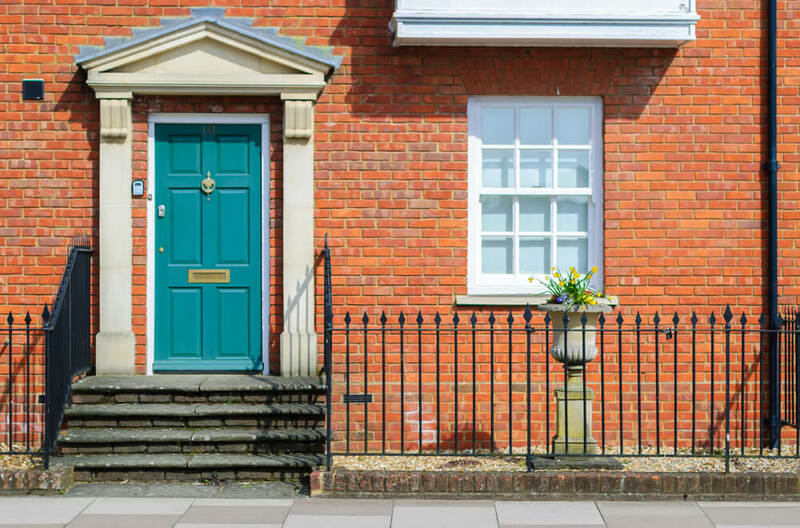 According to a recently published survey, the average UK property is estimated to be worth £249.127 with a typical mortgage costing £542.21 a month. However, your property could be worth more! There are many different ways to find this out without relying on a house valuation site. As mentioned earlier, location is a big factor in price but not the only factor. 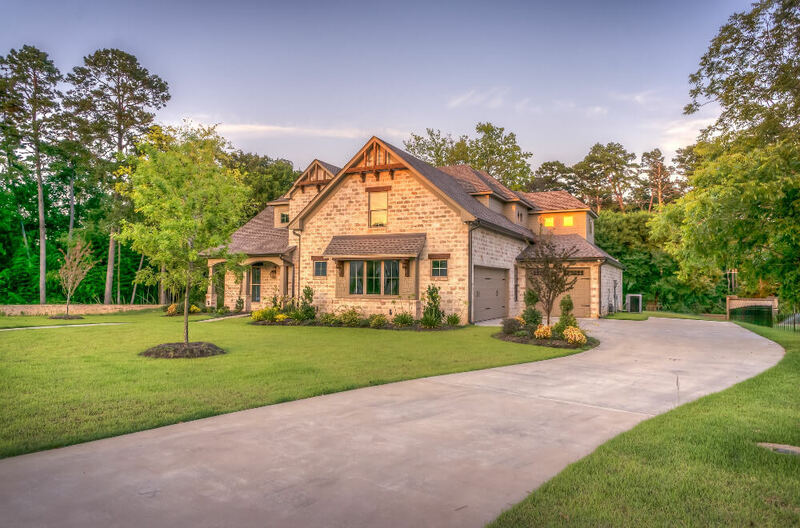 There are many other ways in which you can find out the value of your property, such as; market trends, days on the market, clearance rates, property features, dimensions, interior, exterior, building permission, traffic noise, natural light and energy efficiency. These factors will also be covered later on as we talk about how to improve on them. 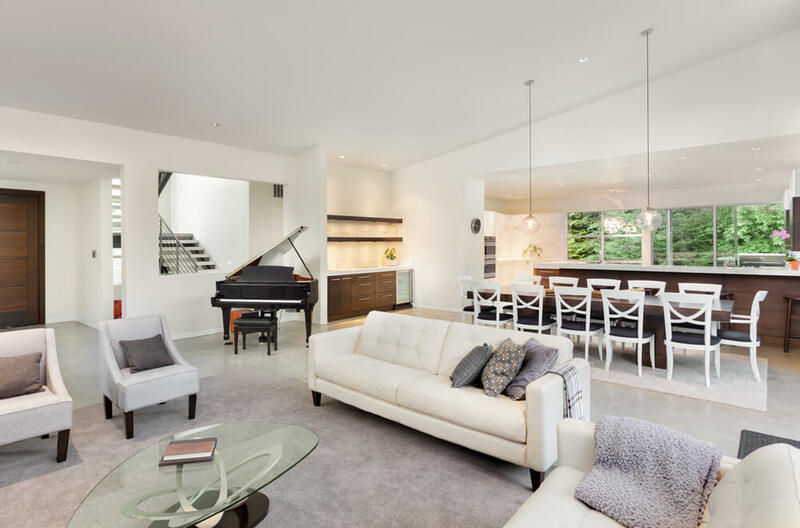 The old saying location, location, location is still important to this day, but don’t forget about the smaller things too as these can still impress buyers and change people’s minds. A great location will only get you so far, what’s important is what’s on the other side of the door. The top 20 ways to add value to your home. Now that you have looked into what your property is worth it’s time to start looking at how to add to it. We have put together 20 proven ways of adding value to your home without having to break the bank. 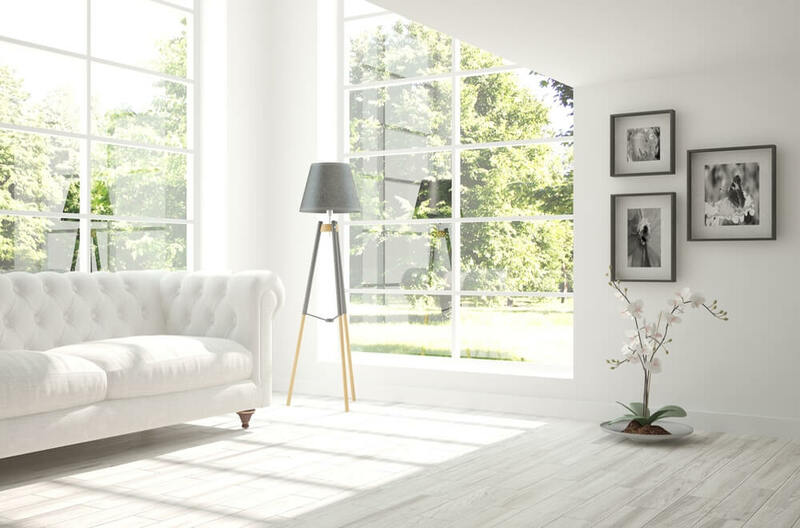 Whether you are looking for double glazing Glasgow or Kommerling windows in London, or even some new art deco doors, we have something for you. For a lot of us, we benefit from having a garage that we simply don’t need. 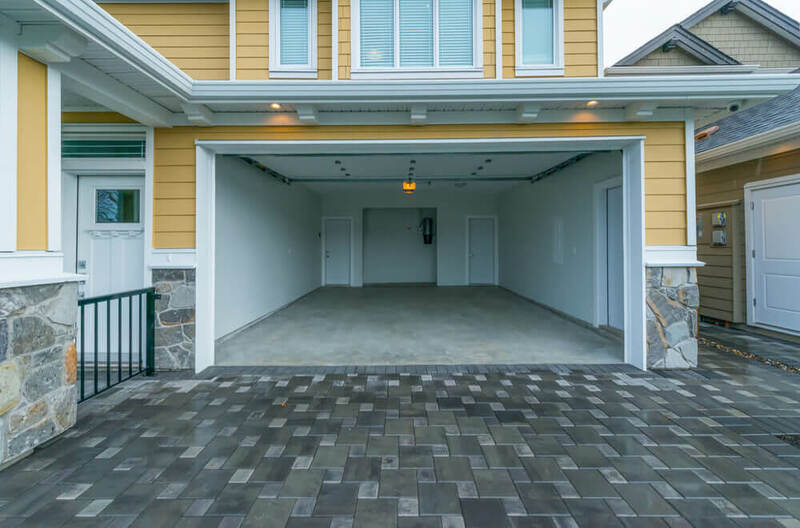 Whether you have street parking or just don’t drive, your garage is often an unused space that has endless potential. 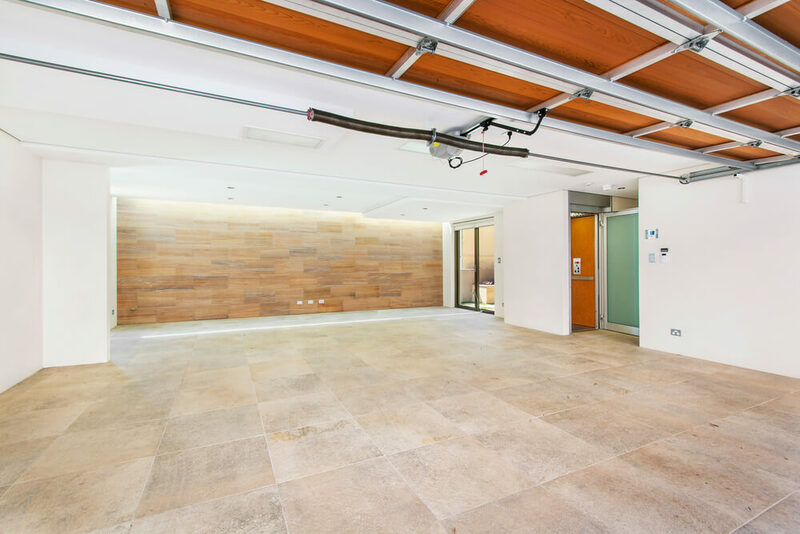 According to recent findings, if you turn your garage into a living space then you can add up to 15% to your property’s value. 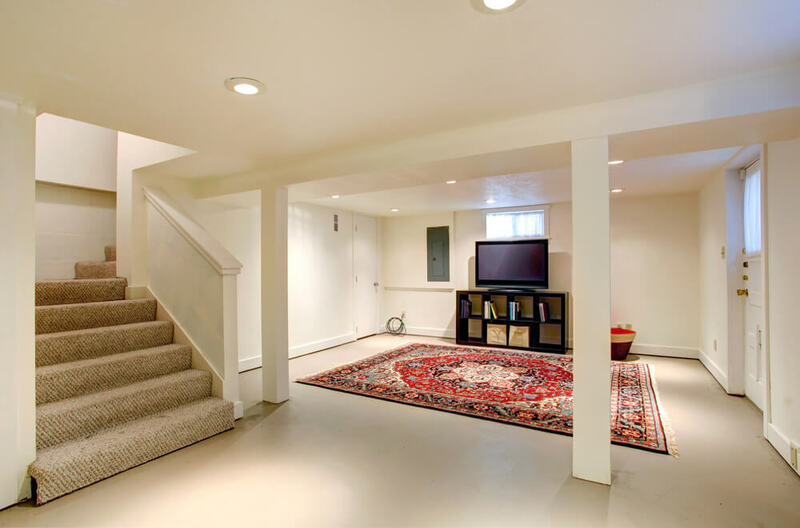 The good news is that turning your garage into a new living space isn’t as big a job as you may think. It can be done at quite a low cost and shouldn’t take too long. If you do decide to convert your garage then the first thing to do is to check if you have planning permission. 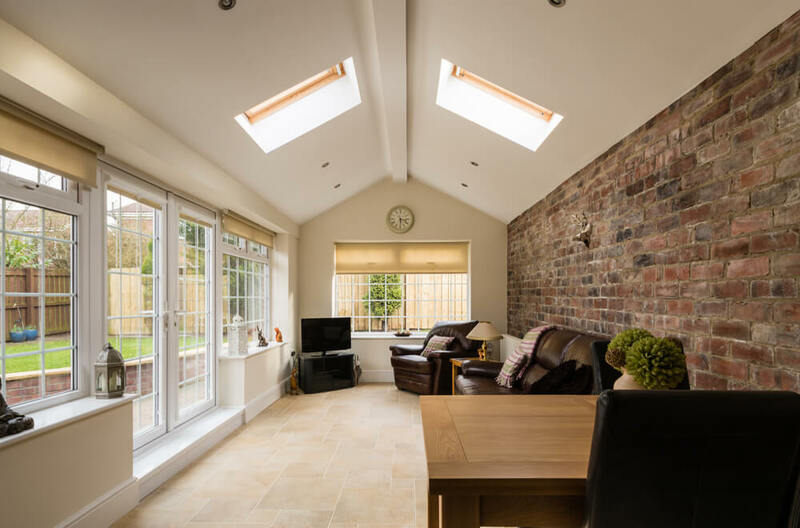 A garage conversion is always subject to building regulations to ensure it’s structurally sound. You can use your local council’s building control service or an approved independent inspector, who will make several visits during the conversion to check that key areas (such as drainage, electrics, walls and the roof) comply with regulations. 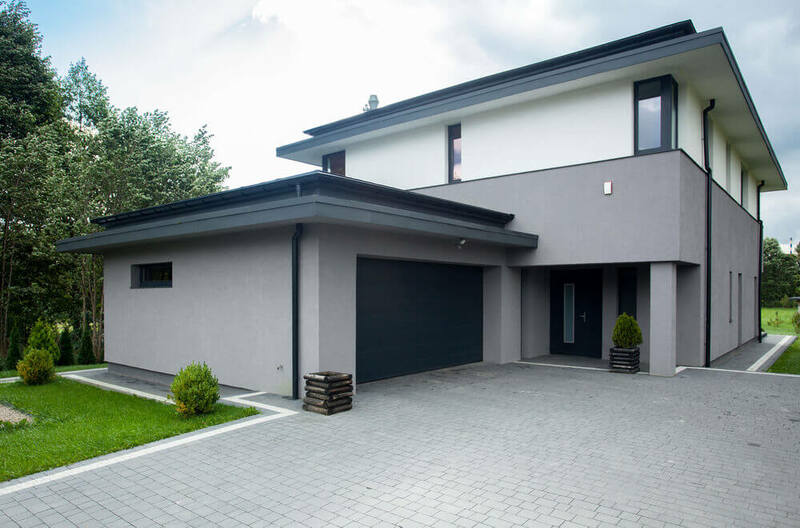 However, in many cases, the work involved in converting a garage will be classed as permitted development, so you won’t need planning permission, but always check with your local planning authority to be on the safe side. 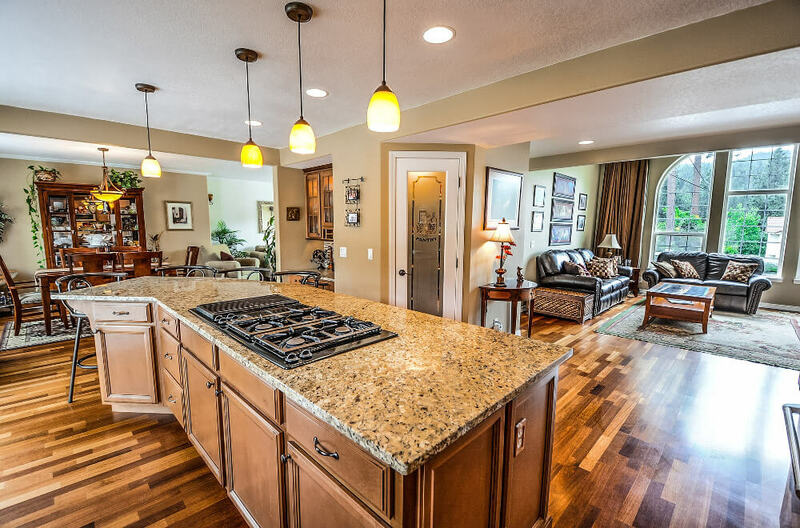 The kitchen is a huge part of the house valuation process so it’s important to get this right. A side-return is a narrow alley that runs adjacent to the kitchen in a typical terraced or semi-detached house. 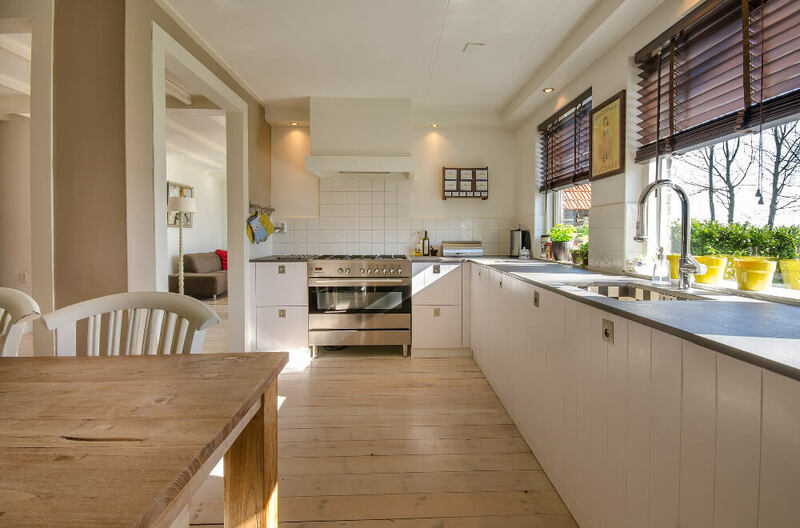 By extending your kitchen into the side return and to the full width of the rest of your home allows you to gain valuable space and even improve the layout. 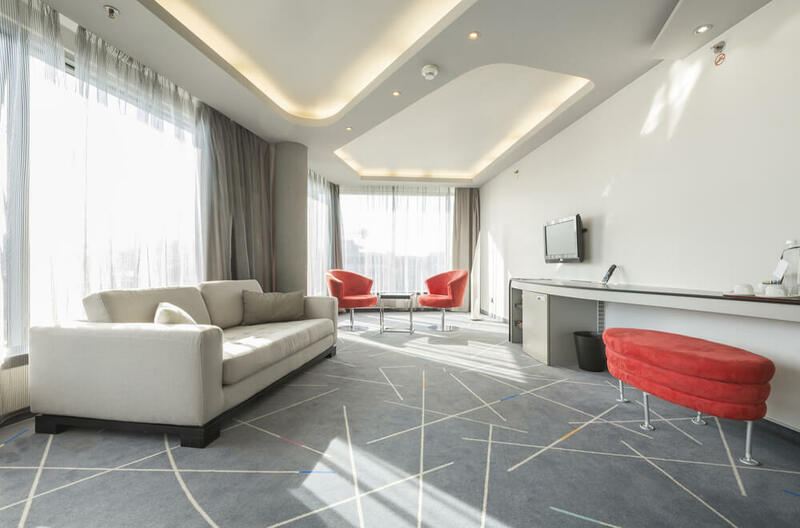 Although we are specialists in double glazing Glasgow, we have years of experience in improving kitchens through triple glazing, double glazing and even art deco doors. Adding value to your home through improving your kitchen is one the of best and most common ways of doing this. If you can’t add a side-return then look into the features you have, such as the space, utilities, windows, lighting and plumbing. 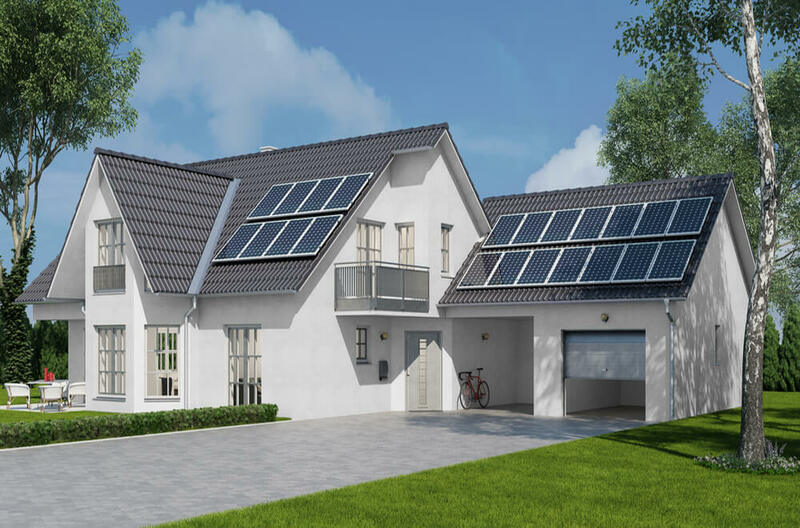 Could your kitchen benefit from new Kommerling Windows? Or does it just need work on the fixtures? 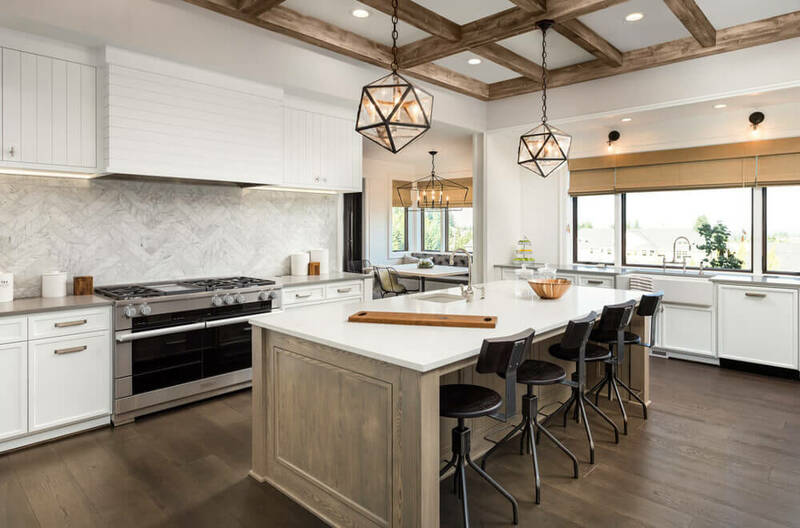 Either way, look into what the kitchens look like in the expensive houses that have been sold recently as this is will give you some good ideas on where to start. 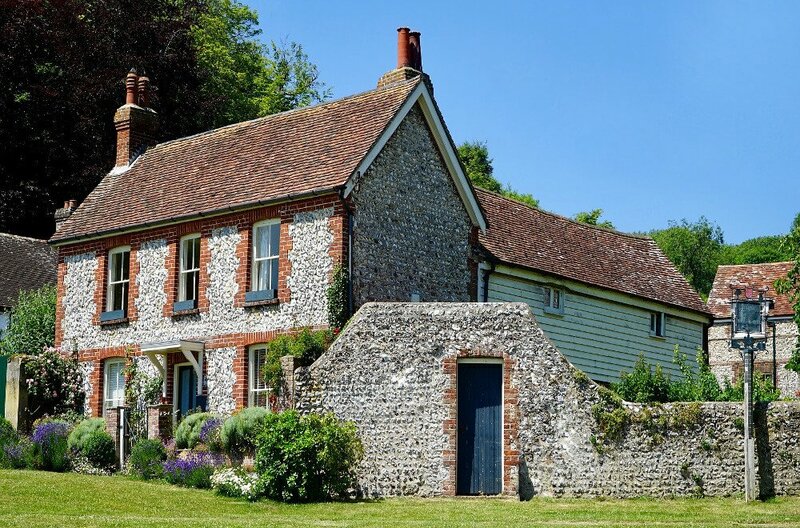 A property that has planning permission provides the potential buyer with the comforting knowledge that they have the freedom to do what they want with it. Whether it’s a big change or a small change, getting planning permission can be a stressful task. So, by taking away that stress and doing the hard part for them you can seriously improve your house valuation. If you are unsure of how to apply then there is a wonderful guide on how to apply for planning permission found here. 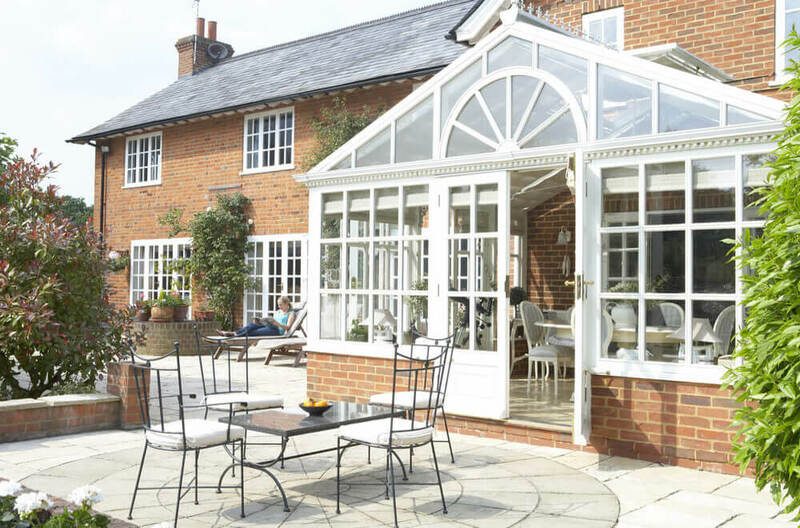 A conservatory is a great way to bridge the gap between your home and the outside. It brings in a huge amount of natural light, adds space to your home and provides wonderful views of nature. 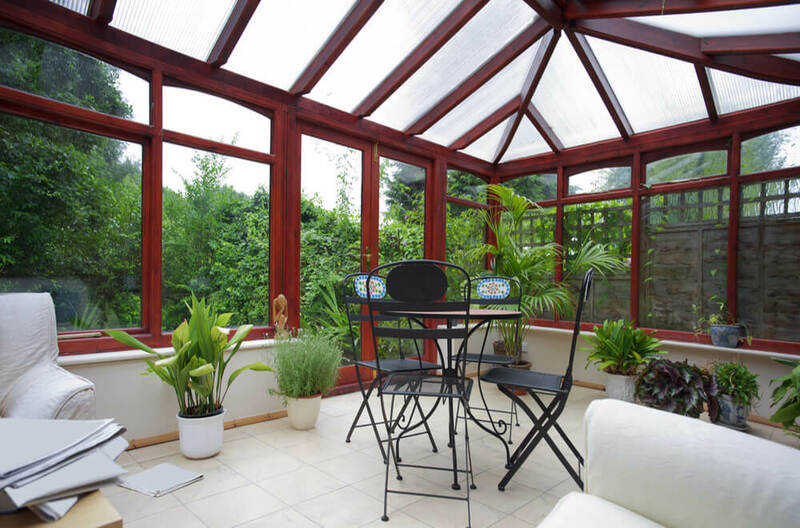 Adding a conservatory is considered to be permitted development provided you meet the various different limits and conditions, however, don’t forget that building regulations are a separate matter. The most important part of the conservatory is the glass. Double glazing is the minimum standard permitted by the building regulations, however, there are other options available too. Triple glazing is a more expensive option but can also a better investment. Apart from this being better at reducing noise, it’s also a more energy efficient option which can help increase the value of your home. 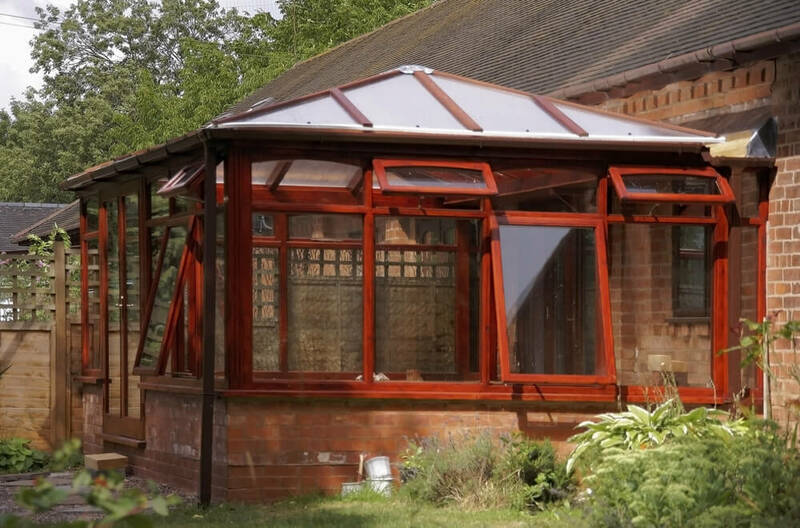 The material you decide to choose will also affect the performance of the conservatory, for example, uPVC, timber and aluminium frames all have different qualities, so be sure to do your research and ask experts for advice. Although not a huge increase to the house valuation, it’s still worth doing as the cost of doing this job will be less than the value added. Extra sockets is something that many of us don’t think about but will take for granted. If your home could include a few extra power sockets then it’s worth looking into as it will add worthwhile value to your home. Garden size drastically varies around the country as there is very limited garden space in London when compared to somewhere more northern. So, if you do have it then it’s crucial you’re making the most out of it. A patio or decking can drastically transform your garden into a modern entertaining area. If you have the space then adding a summer house can also do wonders for the value of your home. Other and much easier ways of adding value through your garden is to simply keep it tidy, maximise the space, include colourful plants and always keep the lawn looking good. 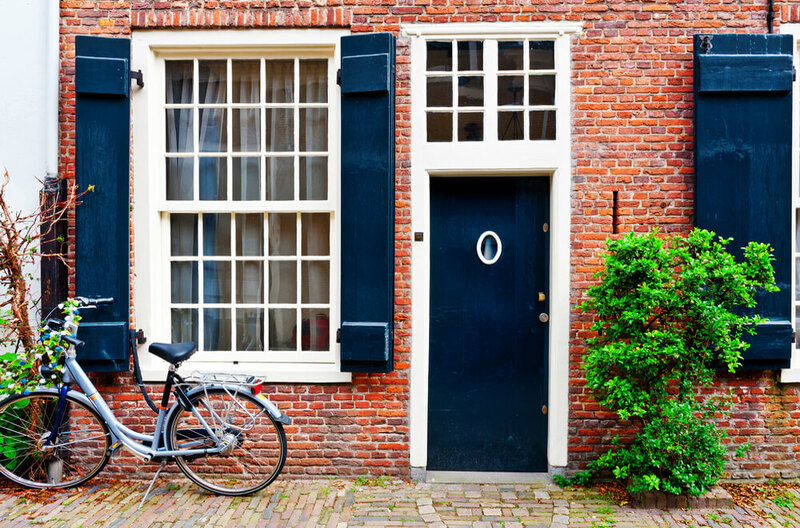 Similar rules apply to the kerb appeal, ensure the front of your house is clean and tidy. Perhaps it could do with a new lick of paint or maybe it would benefit from so hanging pots. Either way, ensure the drive is kept clean and the windows are spotless. It’s also worth mentioning that to really impress on a first impression then you may want to invest in a new Upvc door. As experts in UPVC doors Glasgow and all over the country, we have seen what these wonderfully designed doors can do for a home. Investing in Upvc doors is an efficient and proven way of a adding value to your home as they are a well known, reliable and trusted manufacturer. 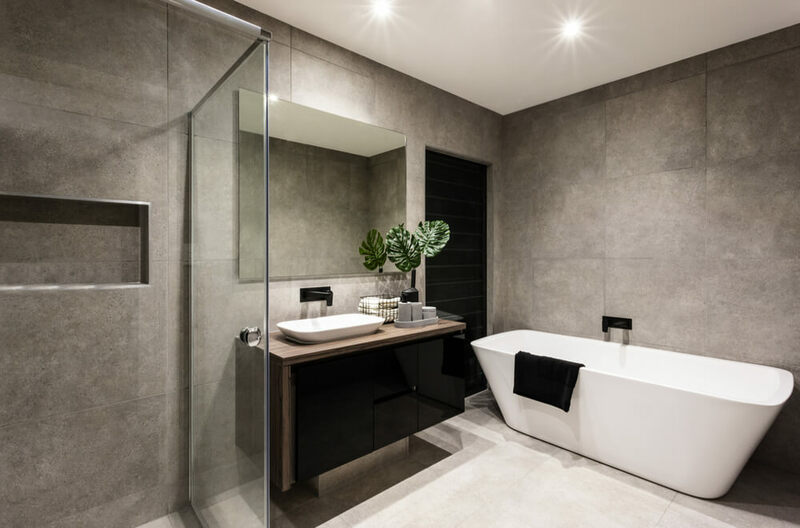 Quite an expensive investment, but a new bathroom has been proven over the years to fantastic add value to your property. To try and keep the return on investment as high as possible there are a few things you can do to lower the cost. For starters, you can keep the same layout. Having to move soil pipes and water inlets is a very expensive thing to do, so if it’s not broken then why fix it! Choose a framed enclosure for your shower instead of a frameless model as these are usually cheaper and still look great. 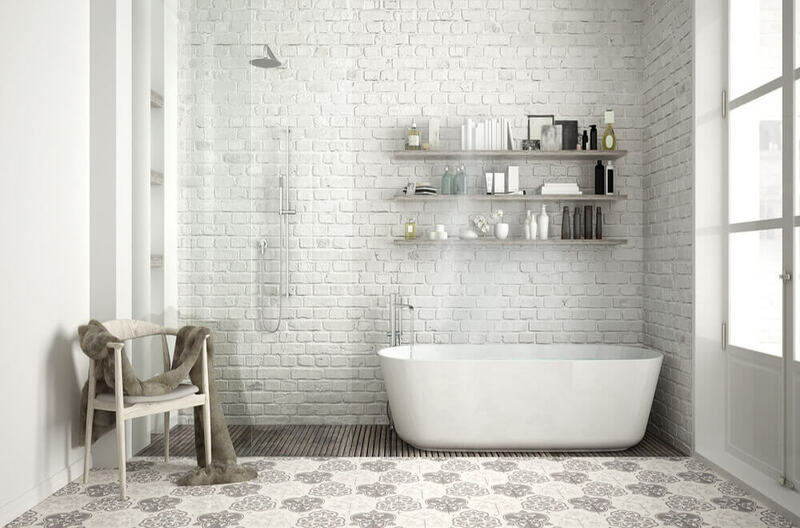 It’s also worth looking into buying an actual new bathroom suite instead of individual pieces as this is usually much cheaper. 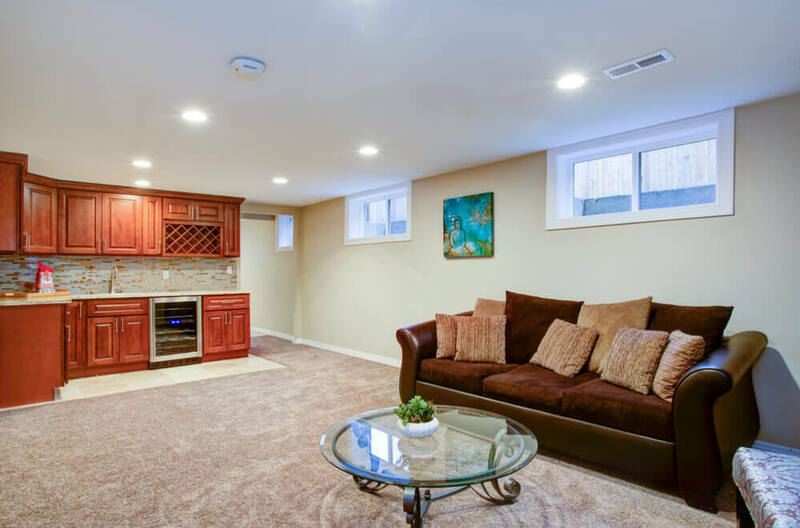 By knocking down the wall between your kitchen and living room you can increase the size of your home without having to pay for an extension. This then creates a wonderfully modern open plan living area that will add value to your property. However, sometimes you simply can’t knock down the wall. If that’s the case then you can always consider a rear or side extension. Although this will be more expensive, it will still add more value to your home than what you will have spent. 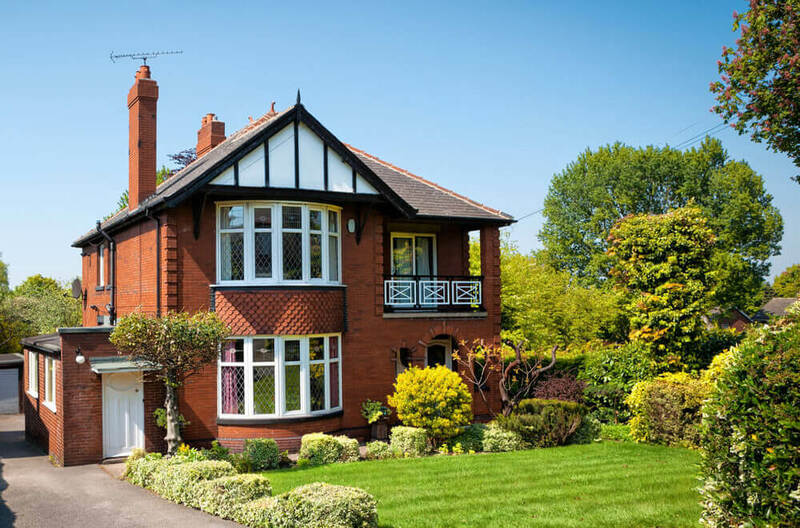 Although we might be experts in double glazing Glasgow and throughout the UK, it’s well known that windows have a large effect on your house valuation. It’s important to invest in energy efficient windows that can save the household money whilst also adding to the design. If you are unsure as to what window manufacturer to go with then you can’t go wrong with Kommerling windows. 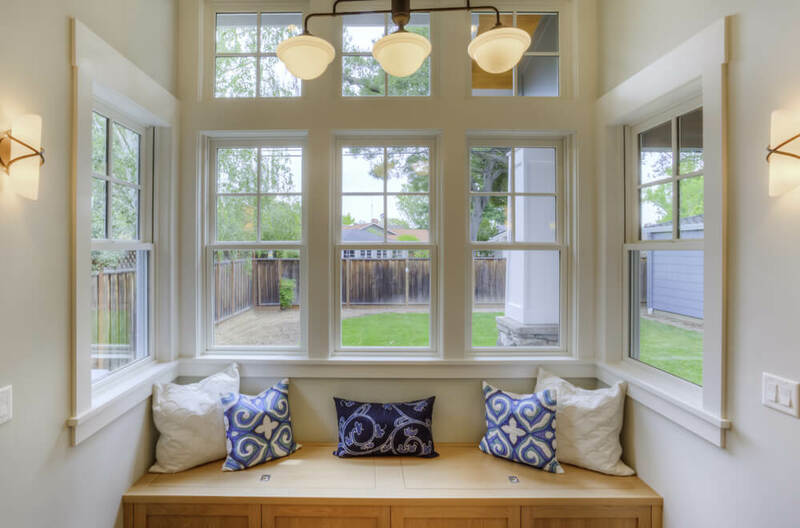 Kommerling windows have gained a stellar reputation over the years for designing beautiful yet reliable windows that can enhance any home. Triple glazing windows are a more expensive option but the benefits make it worthwhile. Not only does triple glazing reduce noise more efficiently but they also reduce energy consumption, save you money and increase the value of your property. “A bedroom normally adds somewhere between 10% and 15% to the value of the property”. That being said, loft conversions are not cheap. The typical cost of a new staircase, large bedroom with en-suite bathroom and skylights or dormer windows is normally in the region of £25,000. An expensive investment but one that will automatically add value to your home of between 10%-20%. If you do decide to invest in a loft conversion then make sure you commission a thorough structural survey to ensure the additional weight is properly supported. Although this sounds like a huge and complicated job it’s actually one of the least complex ways of adding value to a property. This is because converting your basement/cellar qualifies as a ‘change of use’ which means you don’t need planning permission. However, if you are making structural changes to a listed building then you may need to check with your local planning office first. As long as the build cost is less than the price per square foot then this can boost your property’s value by up to 30%. 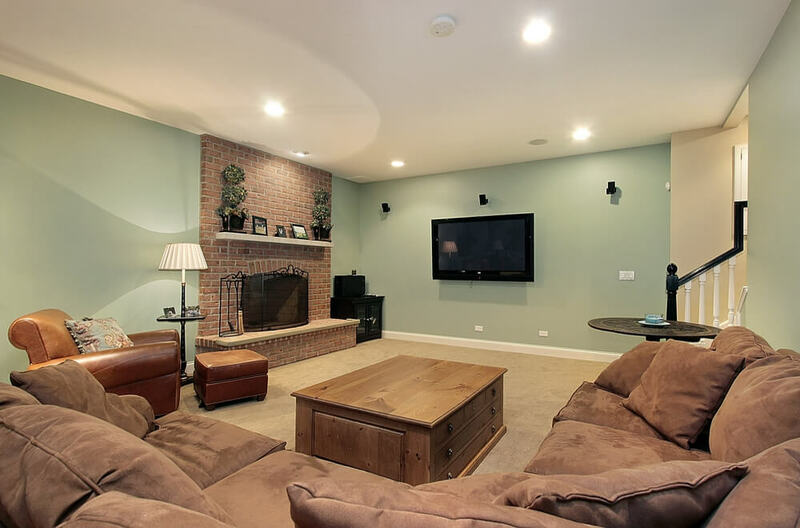 Arguably the biggest boost of them all, converting your basement into a new living space adds size, options and of course value. Don’t be afraid to try this option as you will be pleasantly surprised at just how easy it actually is. This is a more drastic method of adding value but one that more and more people are doing, especially in highly populated areas, such as London and Glasgow. It’s becoming increasingly more important these days to have a second source of income. By splitting your home into flats you can generate a new revenue stream through renting this out. However, before you invest in this solution make sure you do a lot of market research and double check how high the demand is in your area. 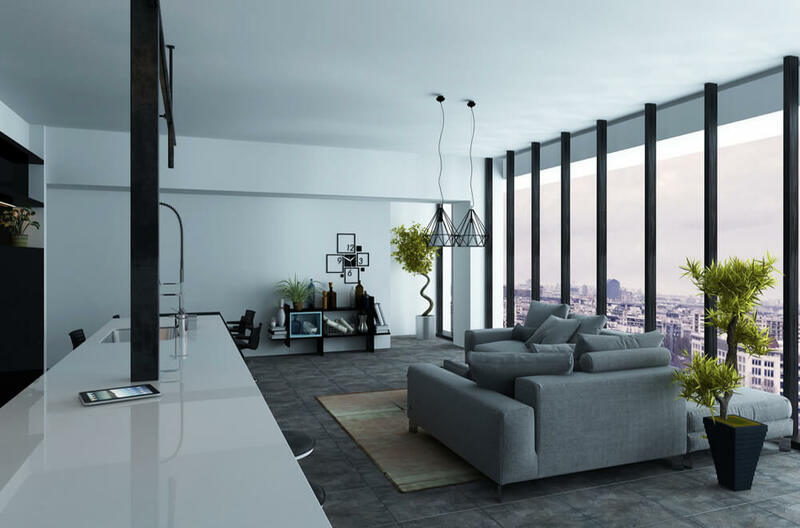 If three-bedroom apartments aren’t shifting but smaller apartments are then this conversion could be perfect for you. 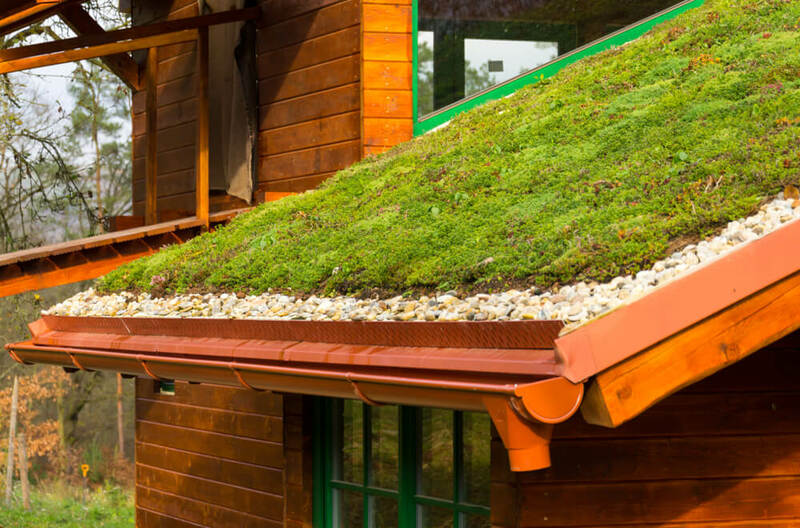 There are many ways in which to improve a property’s energy efficiency, whether you invest in triple glazing, Kommerling windows, solar panels or a green roof, energy efficiency has never been more important. This will improve your house valuation through providing the buyer with the knowledge that the home will be cheaper to live in than others. 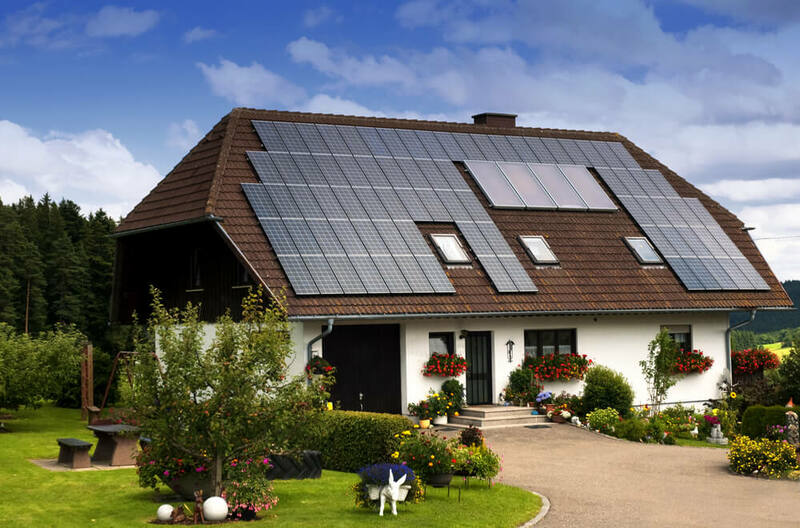 Depending on how many energy efficiency systems you decide to invest in will determine how much this will add to your property. According to recent Government findings, around only 30% of UK Households have working burglar alarms fitted to their homes. By investing in a brand new, modern and advanced security system you can add value to your home, protect your family and keep your valuables safe. Installing these modern systems is usually a simple job as it will normally be done through the company you go for. It’s worth remembering that windows play a large part in safety. 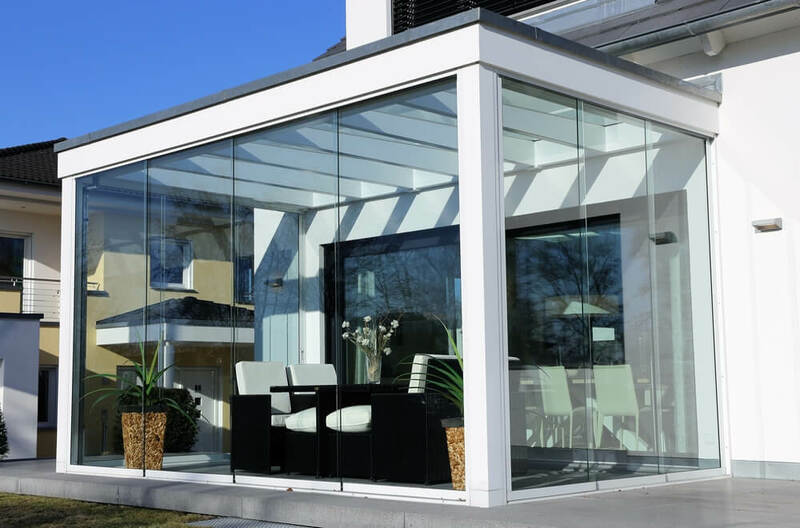 Whether you are looking for double glazing Glasgow or triple glazing in London, these glazing options add an extra layer of security whilst also increasing property value and lowering energy bills. 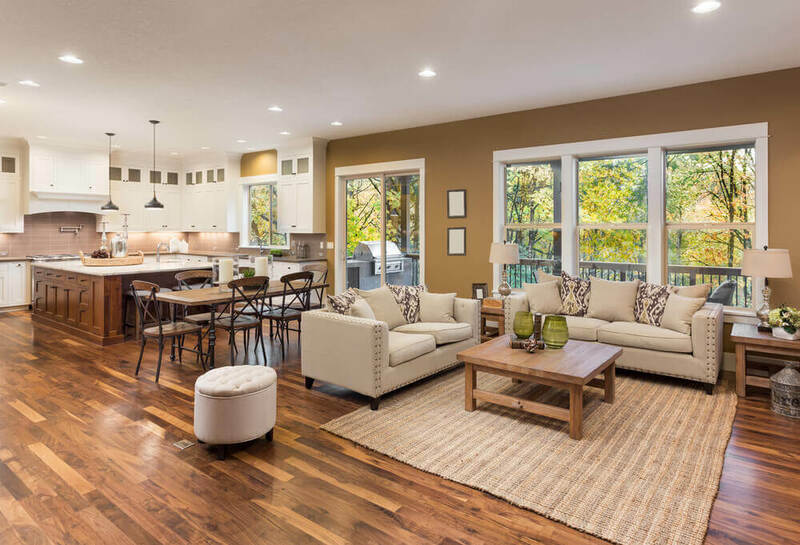 Flooring has a huge impact on the allure and appeal of your property. 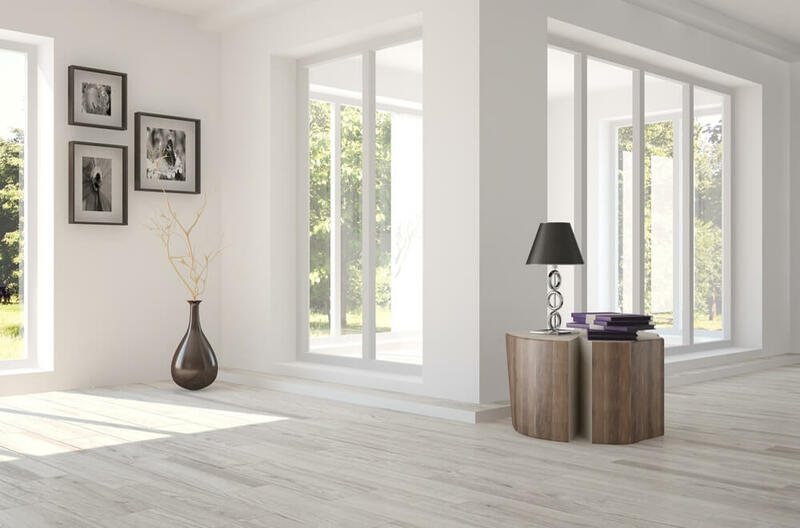 The most sought-after and popular choice of flooring throughout the UK seems to be real hardwood flooring. Although an expensive option, and often not that practical, this can drastically improve the value of your home. 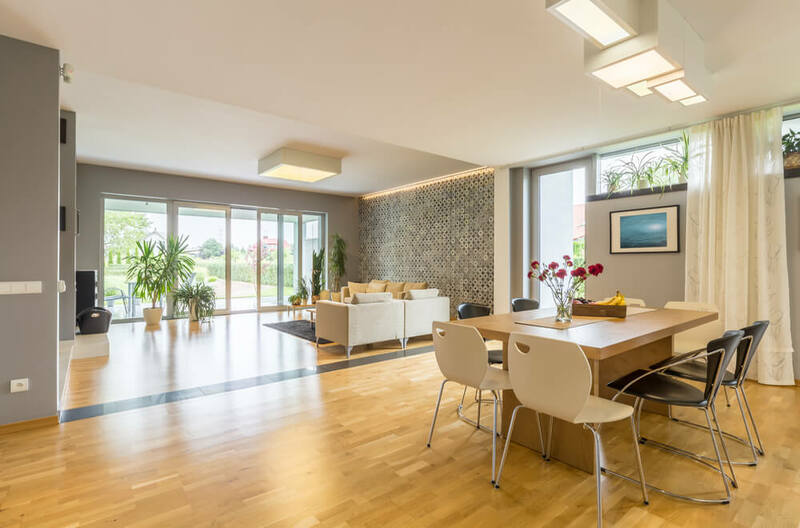 If hardwood flooring just isn’t an option for you then look at cheaper alternatives, such as laminate flooring, tile flooring and carpet. 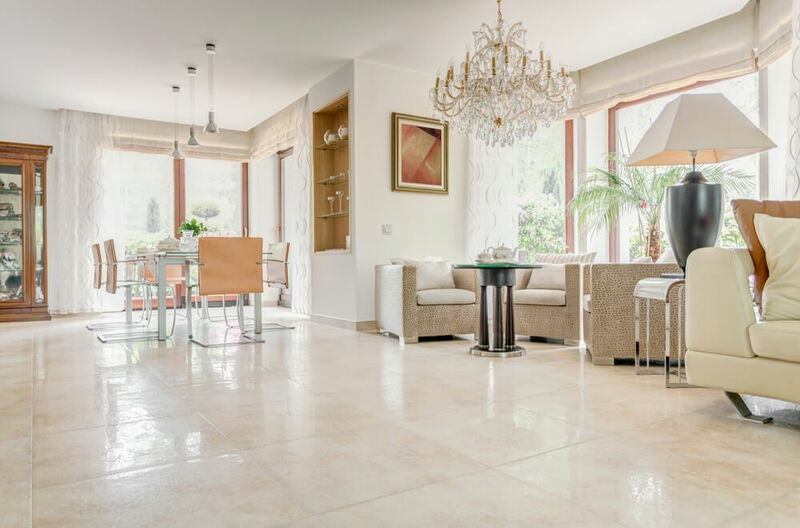 As long as it is designed well, suits the property and is clean then any type of flooring can help add to the value. 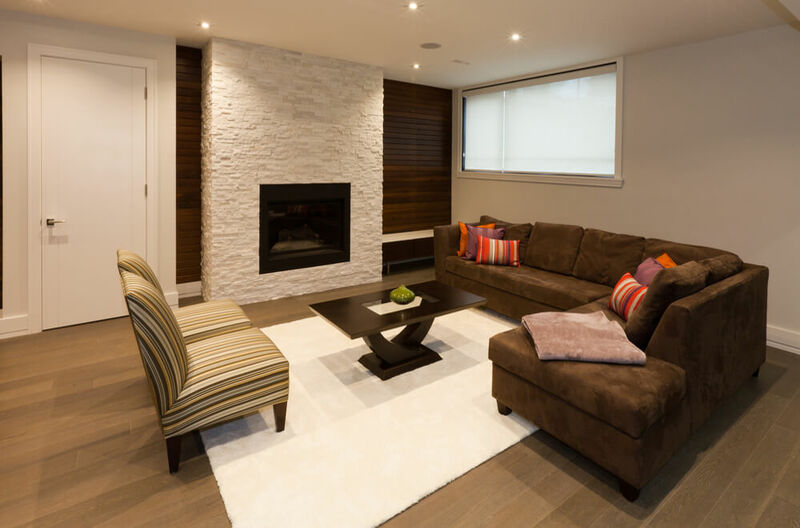 Natural light is a hugely important feature of any home and one that should never be overlooked. If your home is one that sadly doesn’t benefit from natural light all day then there are things you can do. As experts in double glazing Glasgow, we truly understand the importance of large, clean windows and how they impact the value. 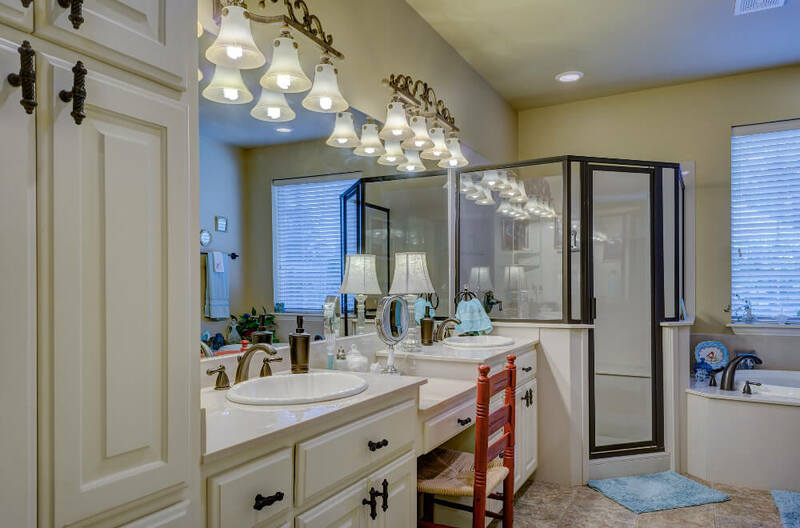 But if replacing your windows isn’t an option then try including more mirrors into the space that does get light. 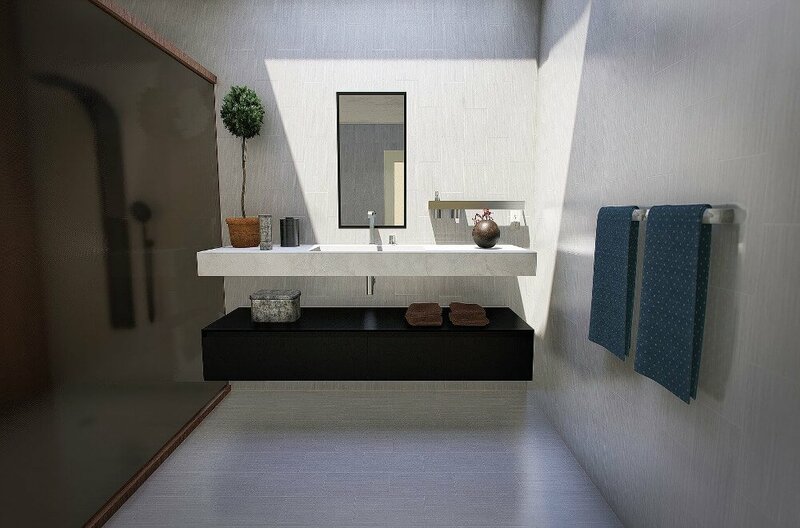 Through the reflections, they can add light to the room as well as an illusion of extra space. Don’t be afraid to use large mirrors as these can look fantastic as a feature in any room. Figuratively speaking of course, but by bringing the views of outside into your home you can add more light, create a sense of space and improve the layout of your property. 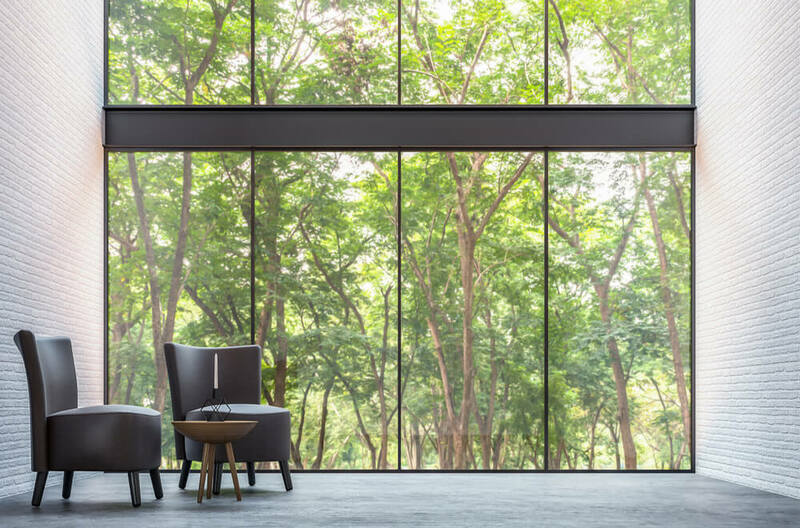 Glass windows and doors are the perfect way to bring the outside in. It’s important to see the garden as another room, one that is often overlooked and not used to its full potential. By just installing decking, which will cost between £250 and £5,000, you can add 2% to the value of your home. 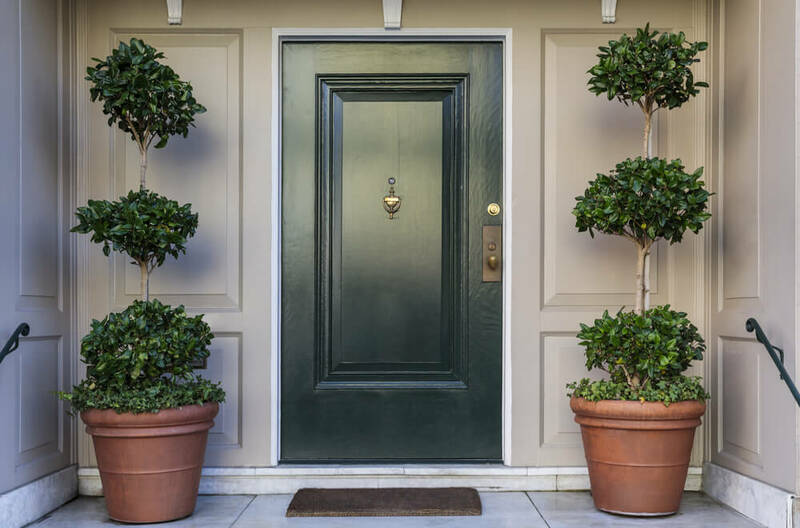 Your front door is often the biggest part of a potential buyer’s first impression so it’s important to make sure it’s clean, stylish and up to date. There are many options you can choose when it comes to updating your doors, such as art deco doors, various UPVC doors, Kommerling doors and composite doors. 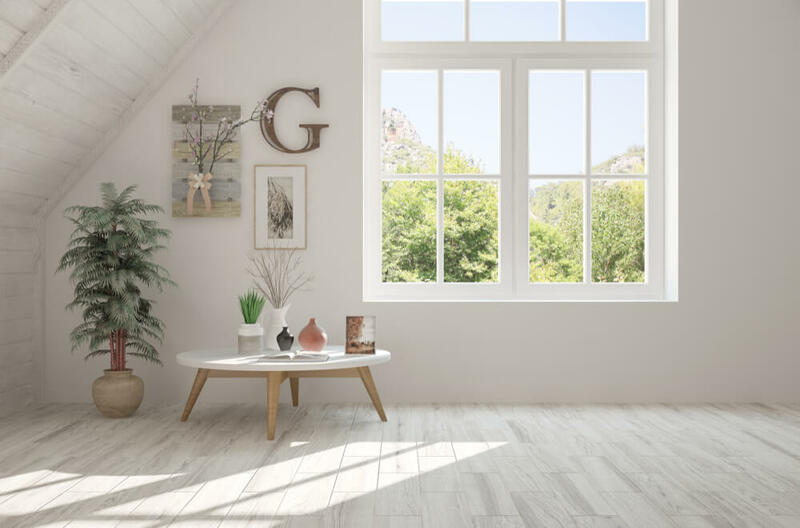 Although you may be more familiar with Kommerling Windows, Kommerling are also experts in doors and have a fantastic selection to choose from. They were one of the first companies to sell UPVC doors and since then have become experts in the field. Each product they design has the customer in mind. Through energy efficient materials and modern, stylish designs their UPVC doors are unrivalled and unmatched. When choosing what type of door to invest in always consider the style of home first and what the area is like. 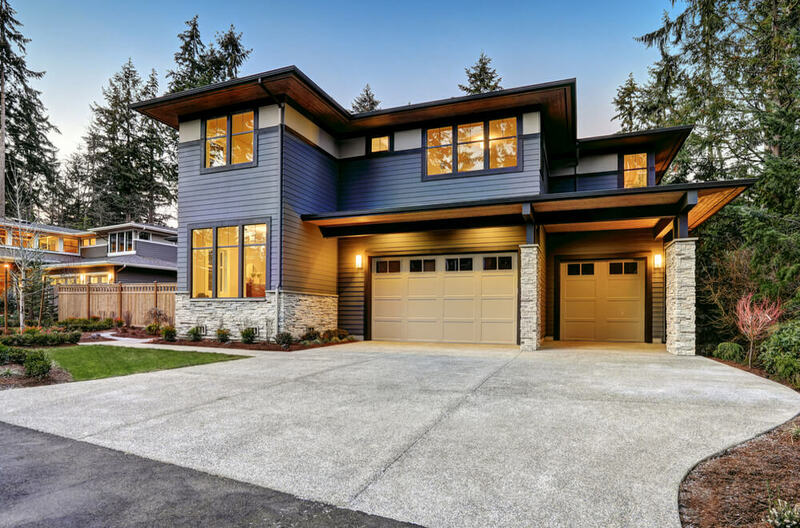 Although feel free to be bold and stand out, if you are looking to sell then you should consider what style of door is on the houses that are selling quickly. 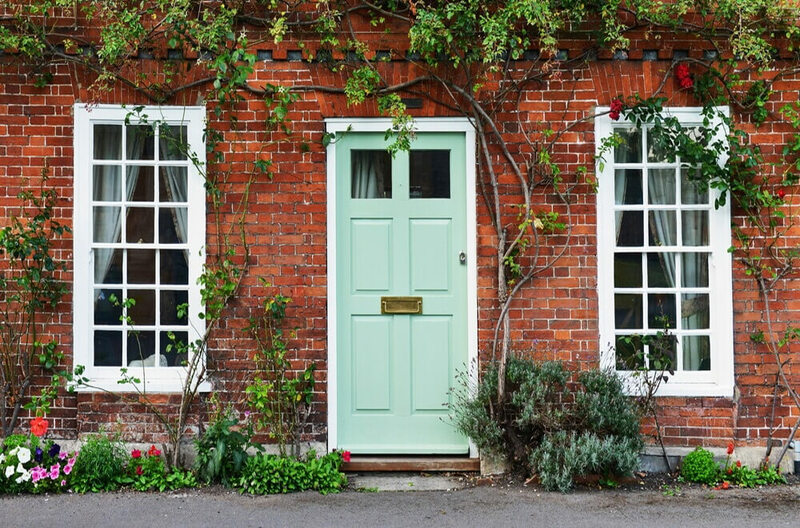 If replacing your doors with UPVC doors isn’t an option for you then give them a new lease of life with a new paint job, fixings and windows. Investing in a new central heating system or just updating the one you already have will also add more value than it costs to do. 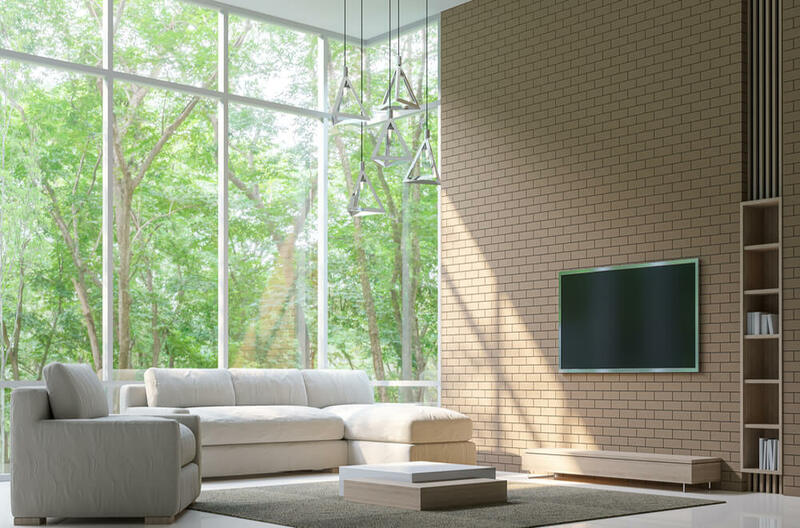 Central heating is an essential feature for most buyers so it’s crucial to have one that is modern and reliable. It’s worth knowing that by using a plumber to add central heating to an average three bedroom Victorian or Edwardian house it will cost around £3–4,000. However, if the boiler has sufficient capacity and doesn’t need updating then you could add some new radiators or a heated towel rail, or even underfloor heating to the existing system. Did you know that the average homeowner in Britain will live in 7 different properties and spend an average of £26,295 redecorating? If you are looking to move then check out the below infographic to find out more facts about the current UK Property Market.